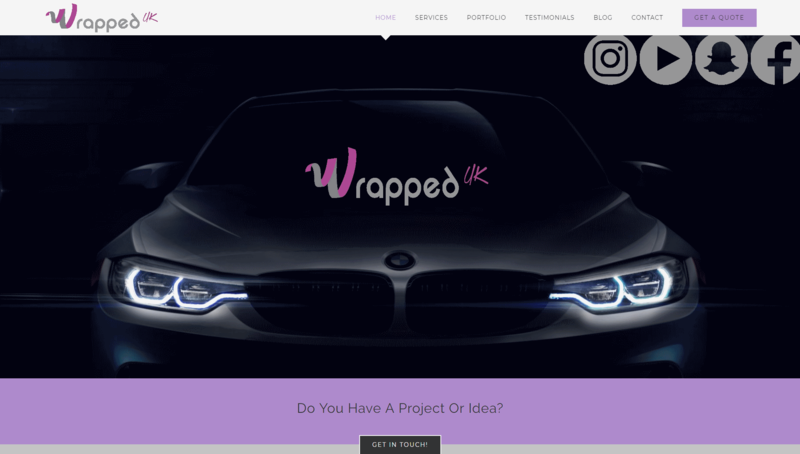 Wrapped UK are a car wrapping company based in Colne! 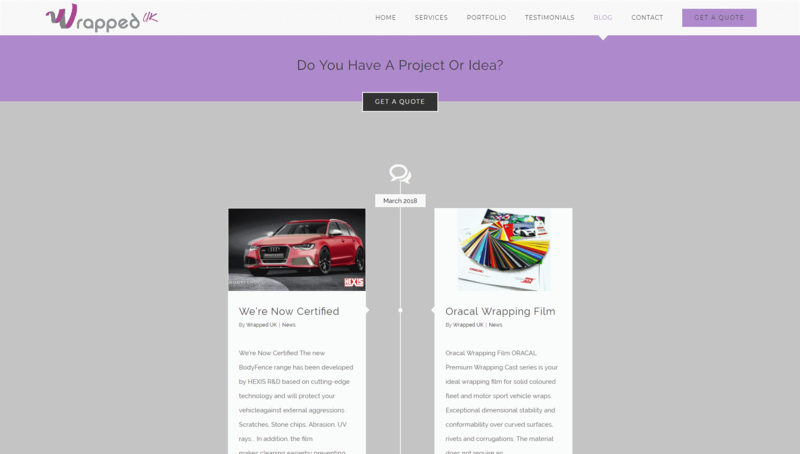 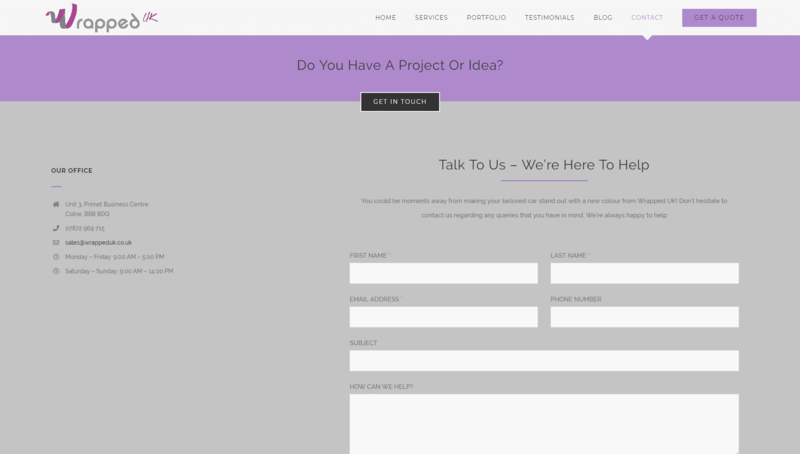 They wanted a website to assist with the growth of their new business. 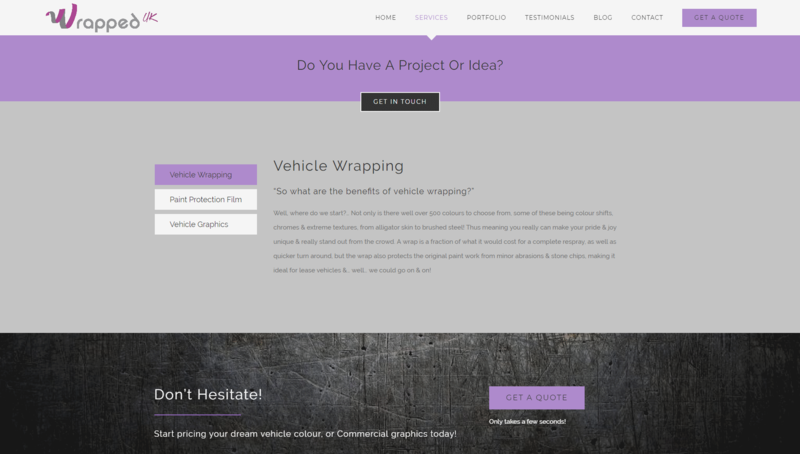 We provided them with a clean looking mobile friendly website giving them potential to show off their wrapped cars & vans!